News this week from Audi, BMW, Ford, Infiniti, Jaguar, Land Rover, Mercedes-Benz, SEAT, Škoda and Toyota. 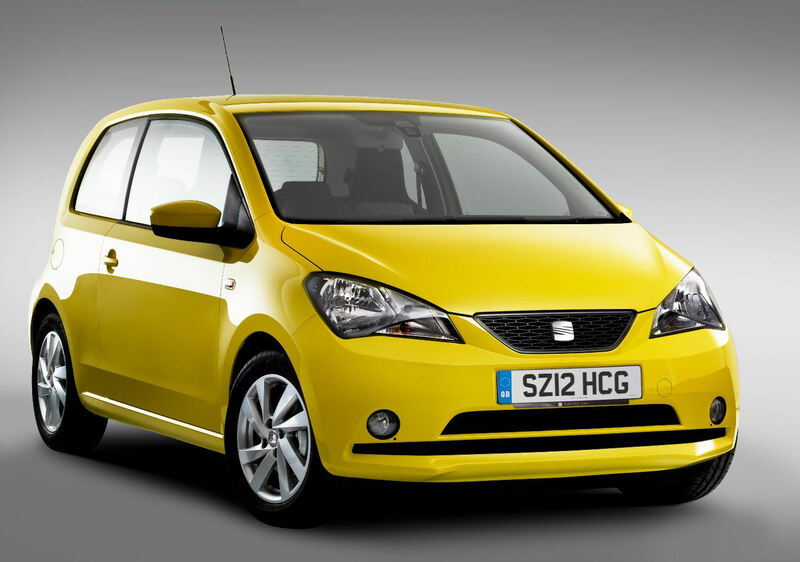 SEAT’s new city car, the Mii, will cost from £7845 when UK sales begin in June. All Miis come with a 1.0-litre petrol engine delivering either 59bhp or 74bhp depending on the version chosen. 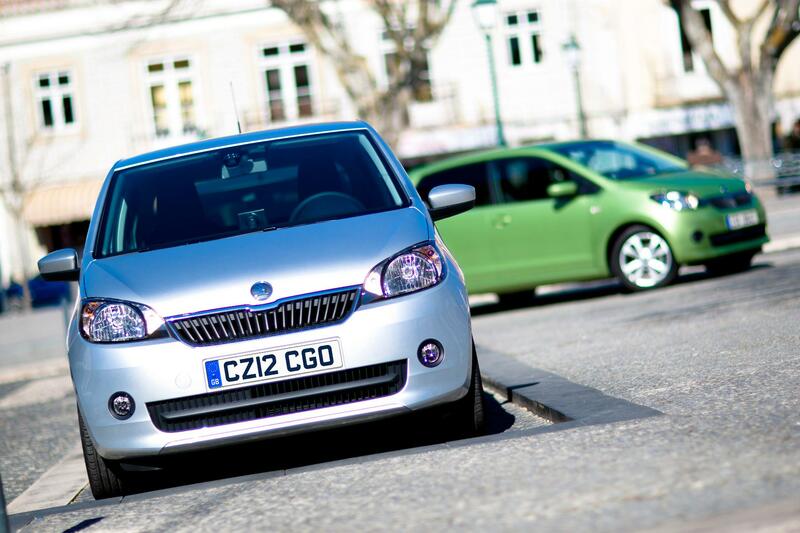 The Ecomotive version is fitted with stop-start functionality and averages 67.3mpg and 96g/km CO2. At the top of the launch range of 3-door models is the Mii SE 1.0 12V automatic at £10,390. 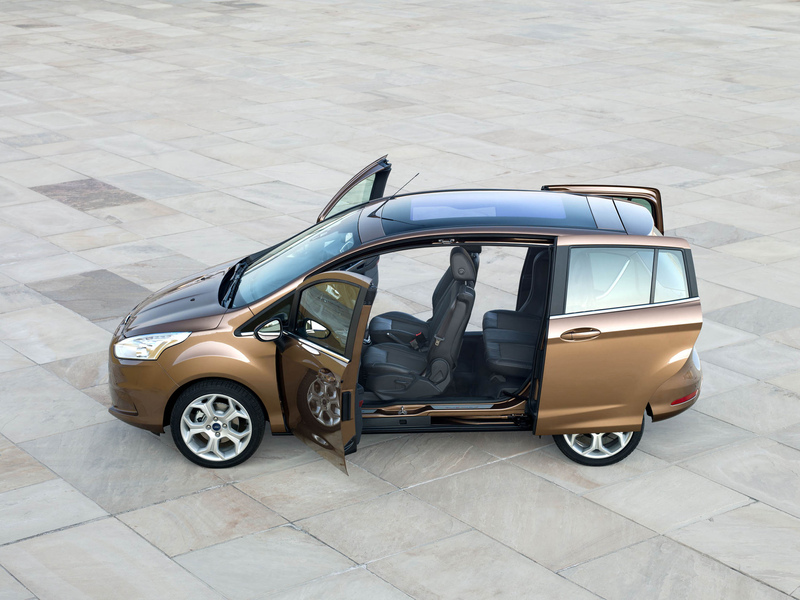 Ford has confirmed the UK prices of its B-MAX compact MPV ahead of its September on sale date. The B-MAX is available in familiar Studio, Zetec and Titanium trim levels, all of which feature sliding rear doors and no central pillar making entry and exit especially easy. Six engines will be available from launch. Petrol versions come with the 1.4- and 1.6-litre Duratec units (90 and 105PS respectively) and Ford’s new three-cylinder 1.0-litre EcoBoost motor with either 100 or 120PS. Diesel fans can opt for the familiar 1.6-litre TDCi 95PS engine, as well as a new 1.5-litre 75PS variant of the same powerplant. Prices range from £12,995 up to £18,895. 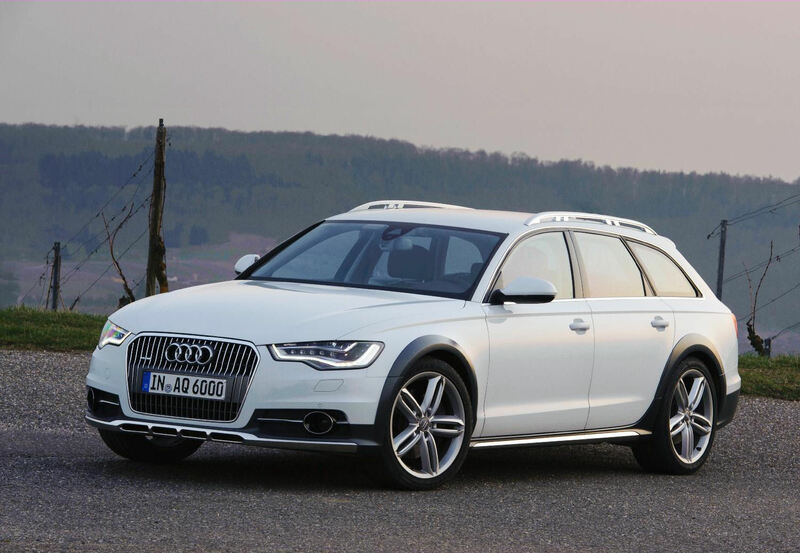 The third generation of Audi’s A6 allroad crossover will be on sale from July. All models are powered by 3.0-litre engines: TDI units with 204 and 245PS, the newly launched BiTDI version with 313PS and for petrol fans the TFSI engine with 310PS. Prices start at £43,150 for the 204PS 3.0 TDI quattro up to £49,455 for the 3.0 BiTDI quattro. 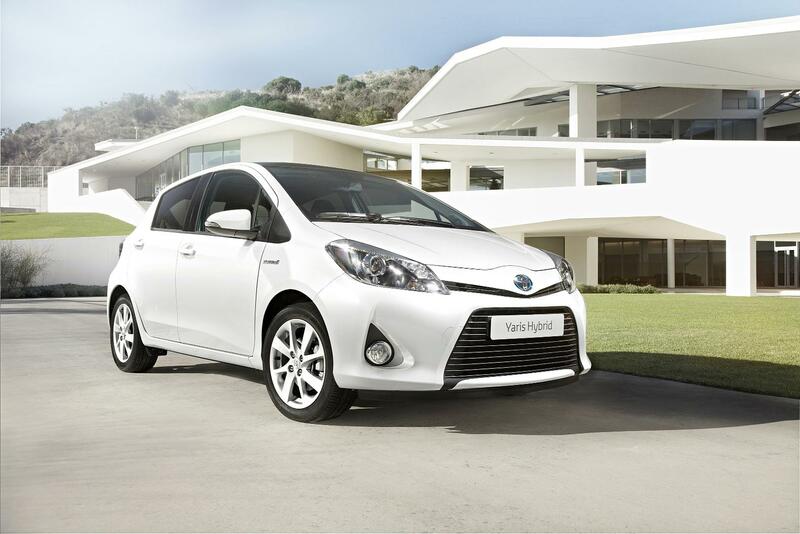 The petrol-electric Yaris Hybrid goes on sale in the UK from £14,995 for the T3 model in July. Powered by a 1.5-litre VVTi engine, electric motor and transmitting power through a CVT gearbox, the Yaris Hybrid returns up to 80.7mpg and just 79g/km CO2 in T3 and T4 versions. T Spirit models from £16,995 offers 76.0mpg and 85g/km. 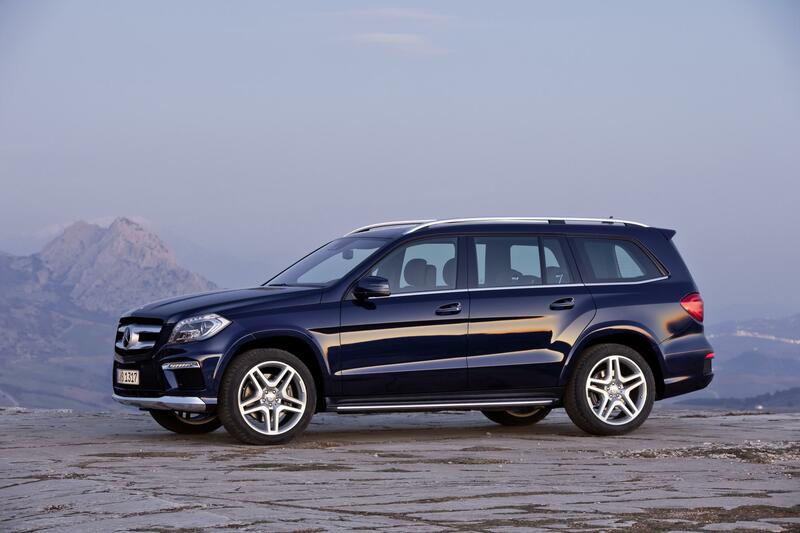 The third generation Mercedes-Benz M-Class will launch in the UK as two special launch editions. 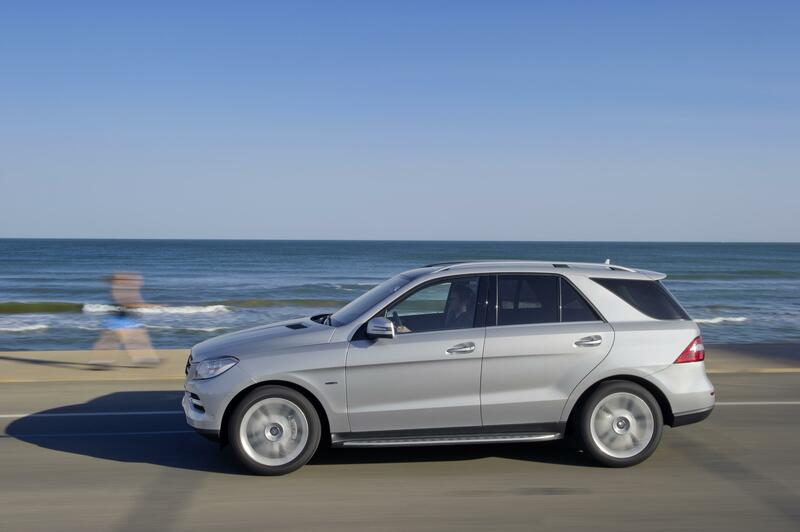 Available as the ML 250 BlueTEC and ML 350 BlueTEC, the latest M-Class features a 7-speed automatic gearbox and stop-start functionality. Extensively equipped with £1380 worth of additional equipment, the ML 250 costs £43,235, while the ML 350 costs £46,335. 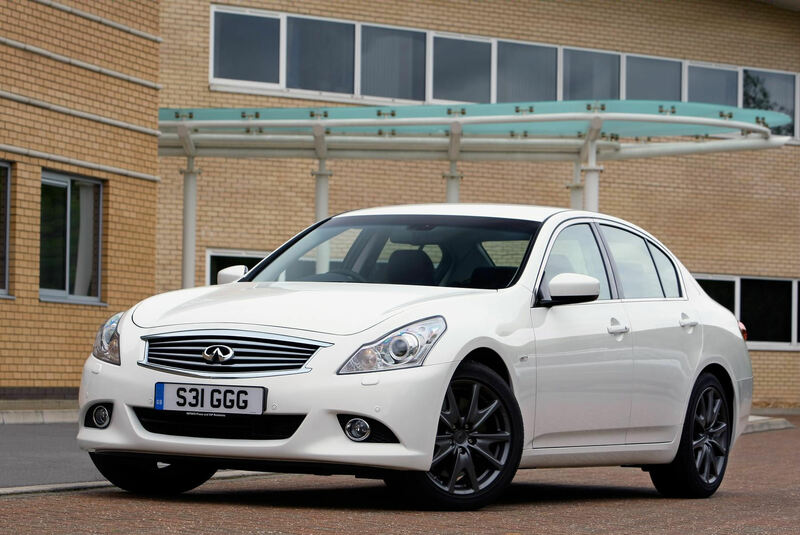 Infiniti’s range of G saloons has been revised for 2012. The GT and GT premium models are now available in rear wheel drive format only and in their place the sportier S derivative is available as the G37x with all-wheel drive. G37x S costs £38,979 and features a 316bhp V6 engine mated to a seven-speed automatic gearbox. Top speed is 149mph, with fuel consumption and emissions averaging 25.7mpg and 255g/km CO2 respectively. The G saloon range starts at £34,909 for the G37 GT. 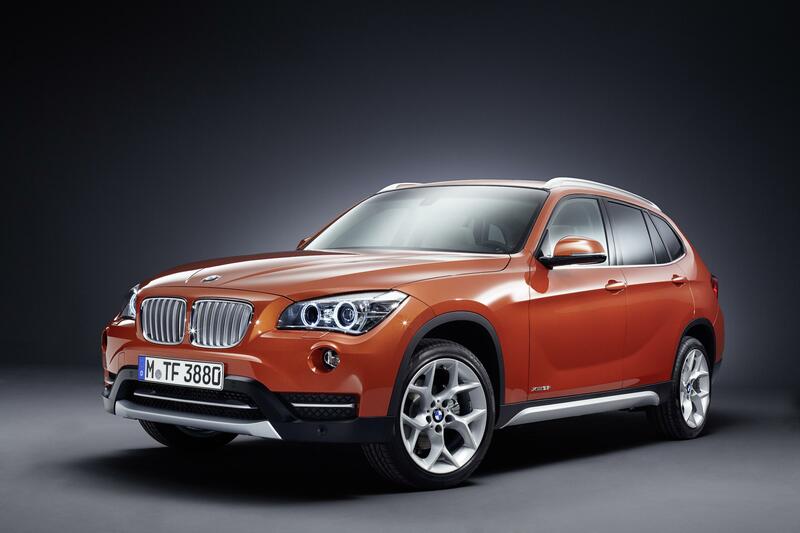 BMW’s smallest SAV, the X1, has been mildly facelifted ahead of its launch in North America. Exterior revisions includes revised headlamps with LEDs, revised bumpers and slimmer plastic mouldings. Inside, upgrades materials give the X1 a more premium feel than it previously enjoyed. Land Rover has revealed special editions based on its popular Discovery 4 and Range Rover Sport HSE variants. The HSE Luxury version of the Discover 4 features 20″ alloys, a range of premium leather interiors and an upgraded Harman/Kardon audio system. The Range Rover Sport HSE Red is available with four exterior colours, each with red accents, 20″ split spoke alloys and unique seat trims. It’s complemented by the HSE Luxury with a different design of 20″ alloys, extended interior leather, premium sound system and heated steering wheel. 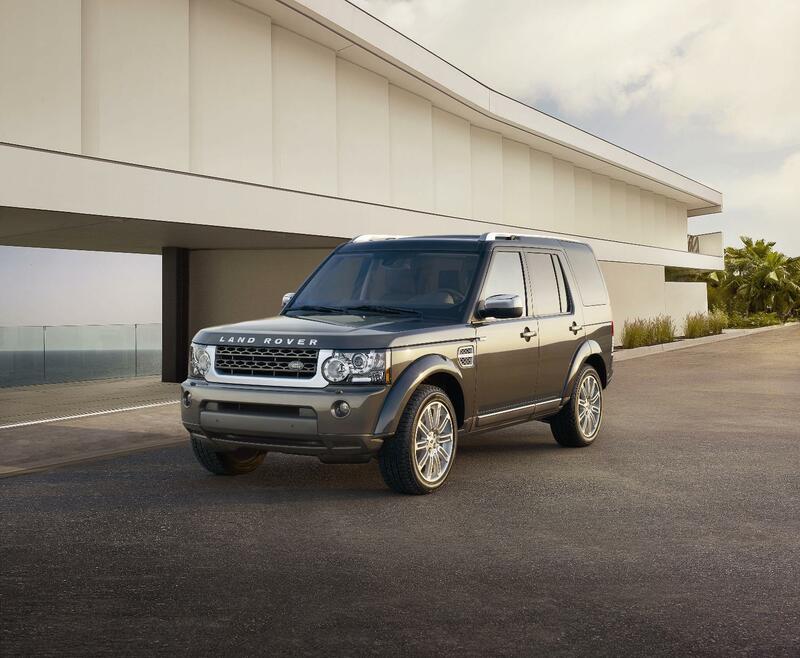 Both Range Rover Sports cost £58,020, with the Discovery 4 at £56,995. Revealed at the New York Auto Show is the enormous new GL-Class SUV range. Mercedes promises S-Class levels of ride comfort in its flagship off-roader, which features a number of safety advances including a system for compensating against crosswinds. UK specifications and prices will be revealed later in 2012 but the initial launch versions are the GL 350 BlueTEC diesel and the GL 500 BlueEFFICIENCY petrol. 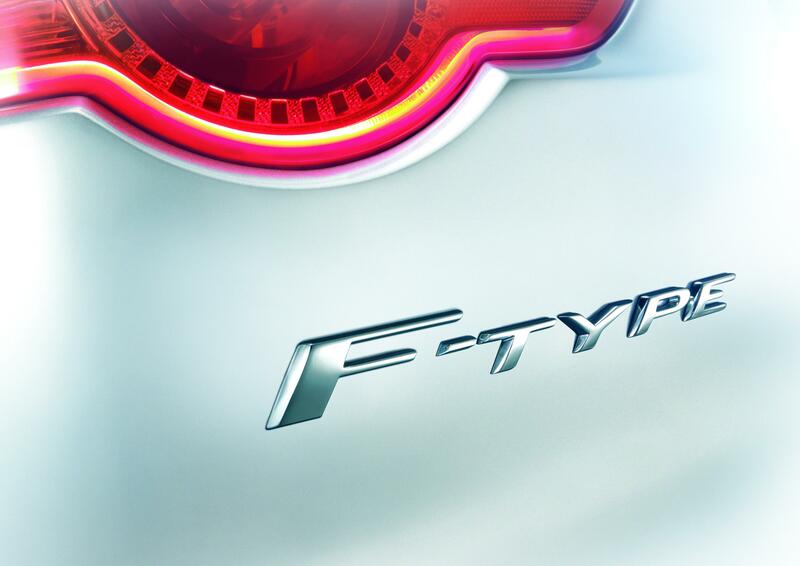 Jaguar has announced at the New York Auto Show that its new sports car range will finally use the F-TYPE name. Previewed as a coupé concept called C-X16 at last year’s Frankfurt show, the production version promises to bear a close resemblance to the show car. The first production F-TYPE will go on sale in 2013 as a convertible, with the coupé following soon after. 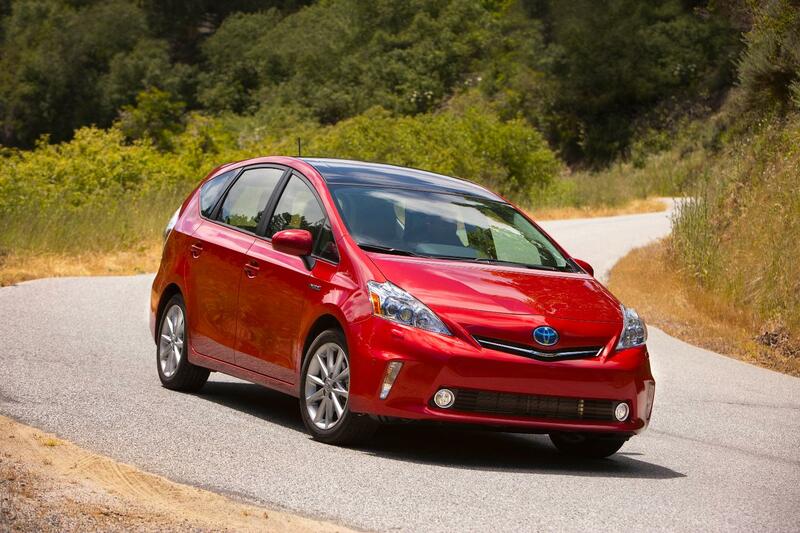 Toyota’s hybrid MPV, the Prius+, goes on sale in July from £26,195. Available in T4 and T Spirit trims, the new seven-seater is comprehensively equipped with all models featuring Bluetooth connectivity, rear camera and head-up display whilst the hybrid batteries are within the centre console to liberate interior space. The T4 model offers 68.9mpg and just 96g/km CO2; the range topping T Spirit a very respectable 64.2mpg and 101g/km.